These ocean, shoreline, river or pond denizens are made of stone resin. 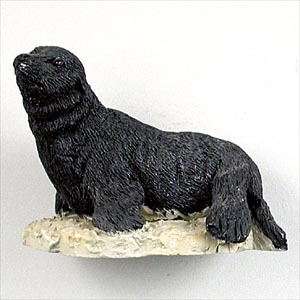 They are hand painted and capture the spirit of each species with lifelike realism. Secures to any steel surface with the highest grade magnet available!